Here at the Creative Content Company we offer a wide range of high quality services to clients all over the UK, but recently we have noticed a significant rise in the requirements of website reviews – just look at our testimonials and you’ll see how popular this service currently is. But what is the point in a website review? We have a strong background in websites, SEO and content having worked alongside many web designers and for a large media company in Peterborough. We know what a website should do, what visitors to a website expect to see and what Google wants from a website to rank it higher in search engines and that is what we can help you with through a review of your website. We will go through your website and see how easy it is to use, if we can get around the website with ease and if the website is SEO friendly. 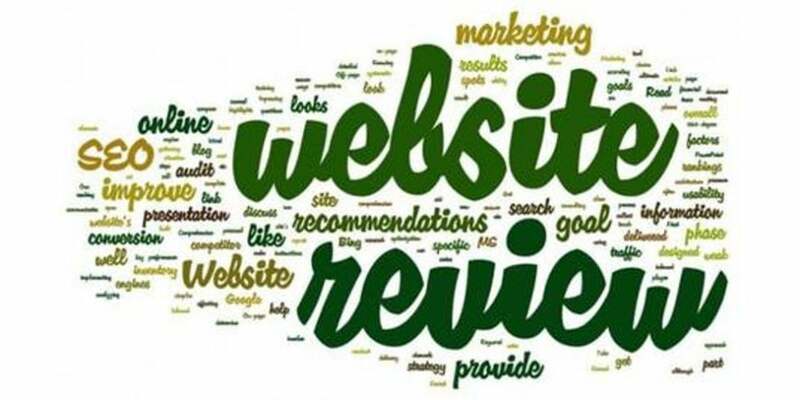 The website review will be sent as a word document, listing each page clearly with a review of the page and recommended changes that you can make to create a better website. This isn’t a chance for us to tear your website apart, instead we will just offer constructive feedback on changes that can be made and why we think they should be made. We are not website designers here at Creative Content Company so we are not recommending changes to you as this will earn us money; instead we are following the ethos and morals of the company – to help our clients achieve more with their online presence. Sometimes you can spend too much time looking at your own website and you may forget what it looks or feels like to a new visitor, a website review is your chance to experience a real life review of your website with some tips thrown in too so you can make your website better for your business, for your potential customer and for Google. Feel free to contact us if you would like to find out more.